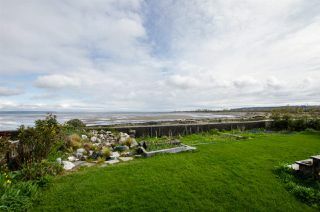 Search for all waterfront and beachfront houses listed for sale in Tsawwassen, BC. Real estate listings are provided for the benefit of you, the buyer. For more information on any of these properties or to view a home, please contact Matt Kinvig, Realtor at THE WATERFRONT GROUP anytime. 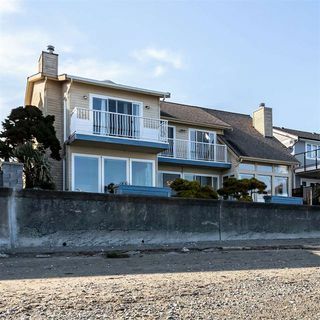 Waterfront Homes for Sale - Tsawwassen, BC, Canada. 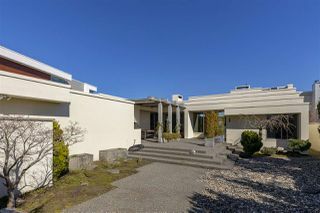 Beachfront, riverfront, oceanfront, lakefront and all other waterfront houses. 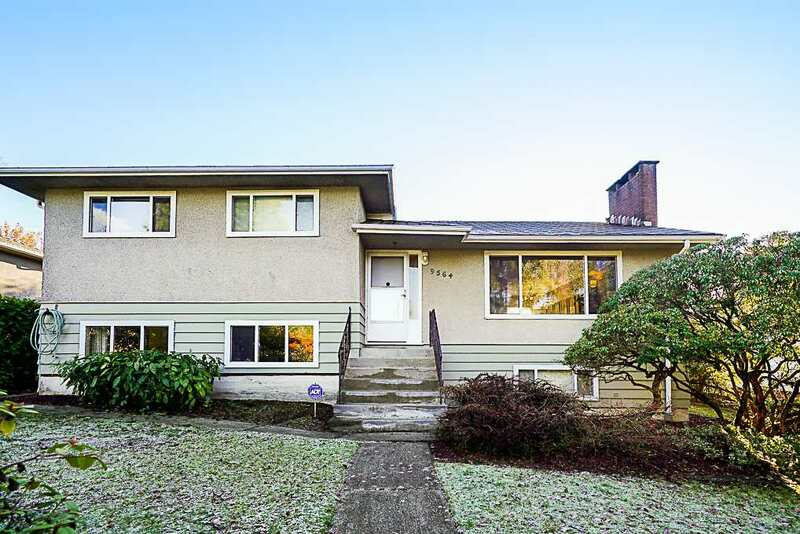 Real estate information provided is for the strict benefit of you, the Buyer. We match our buyers with the most dream homes and match our sellers with the most buyers. To view any of these properties or for more information, contact WaterfrontListingService.com, your waterfront real estate experts. Southpointe Academy Website - Private School. School District 37 Delta website.